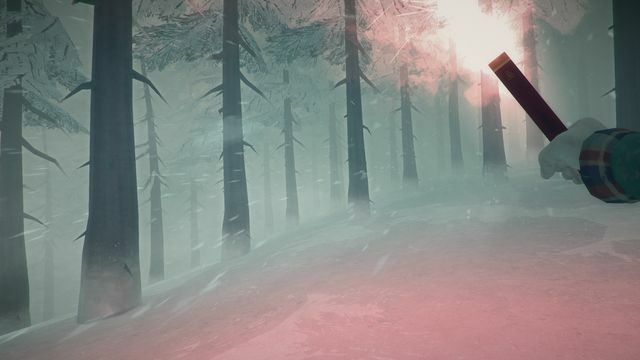 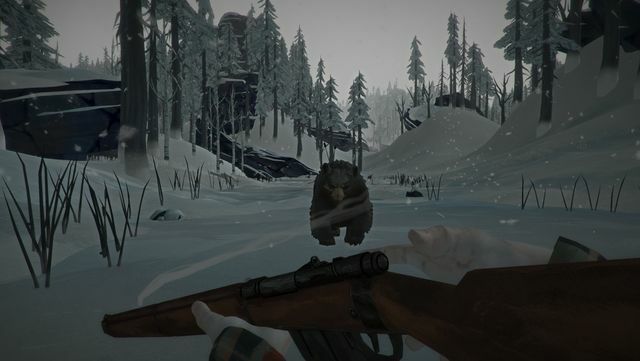 Hinterland Studio and publisher Skybound Games have announced that The Long Dark, an exploration-survival game, will be available for PlayStation 4 and Xbox One at UK retail game stores on September 7th. 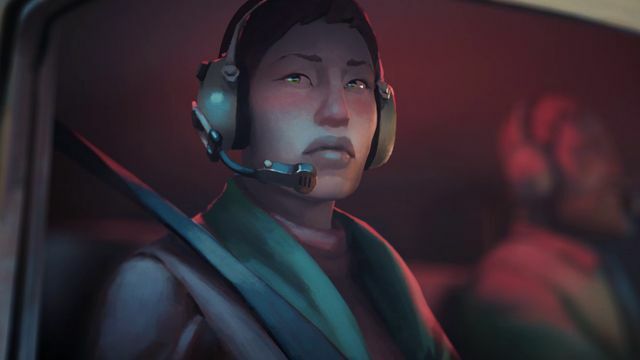 The game has already captured the attention of 2.5 million players in digital stores and now existing fans and new players alike can pre-order the physical retail edition. 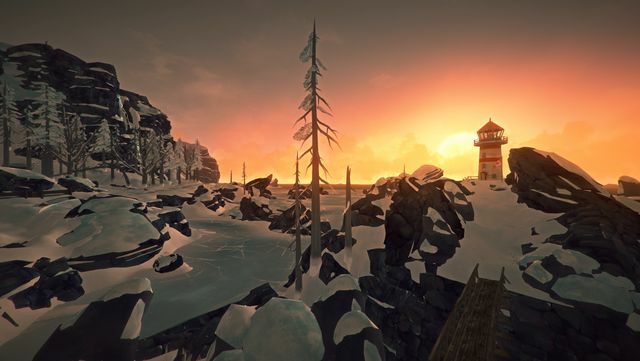 Every retail edition box of The Long Dark will include a code to download the game’s Original Soundtrack, as well as a limited edition physical Field Journal. 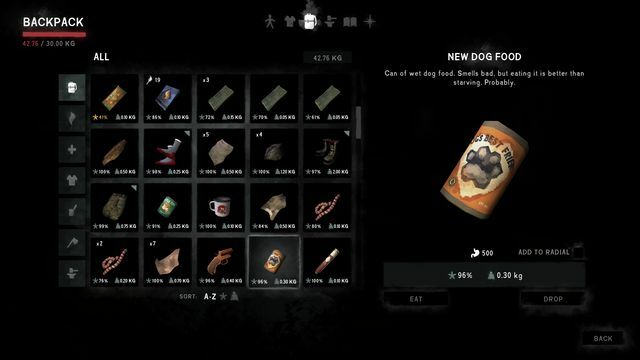 Used by an unnamed survivor on Great Bear Island, this naturalist’s Field Journal includes a map of the Island, as well as plenty of room to log your day’s activities. 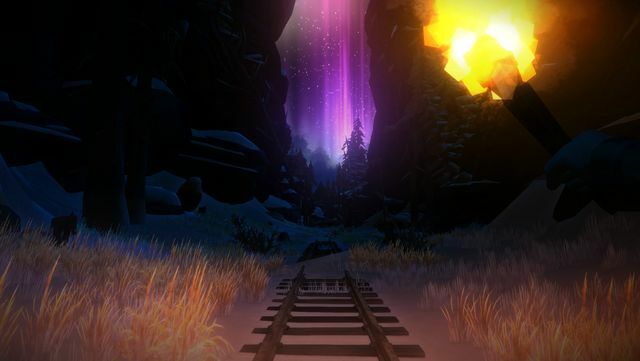 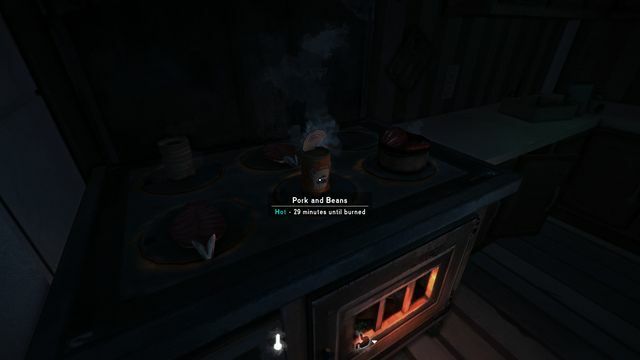 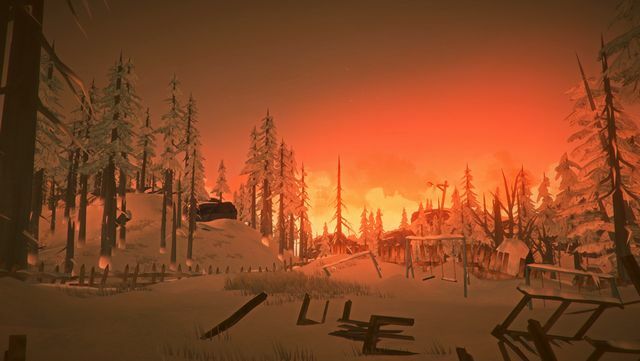 The Long Dark challenges players to survive in an expansive, frozen wilderness in the aftermath of a mysterious geomagnetic disaster. 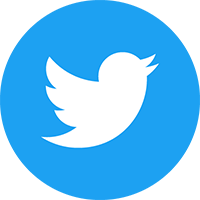 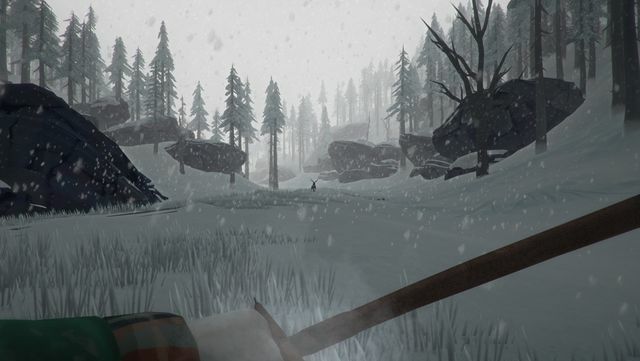 All technology has been rendered inert, bringing humanity back to a primal existence and leaving players to face the cold and all the other threats Mother Nature can muster. 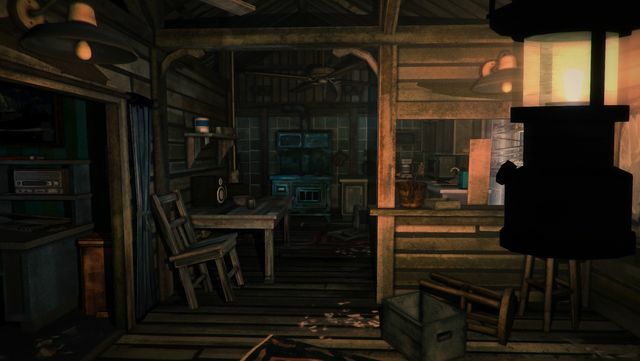 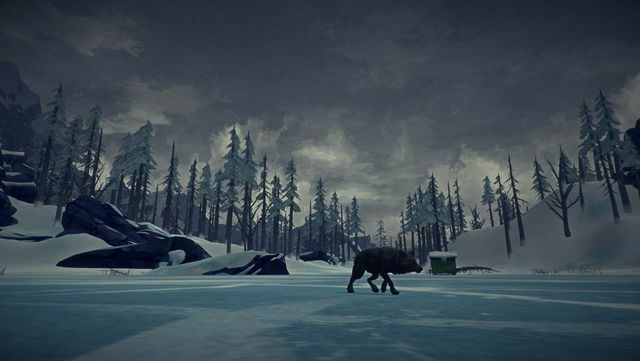 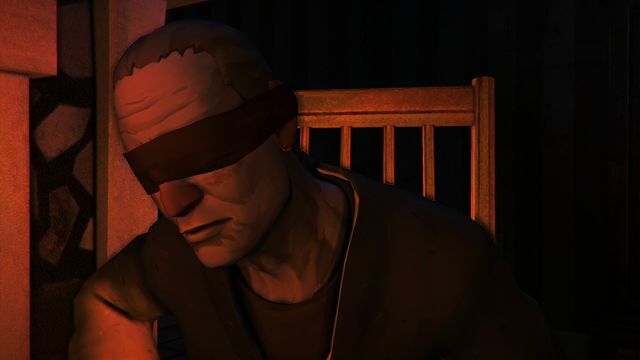 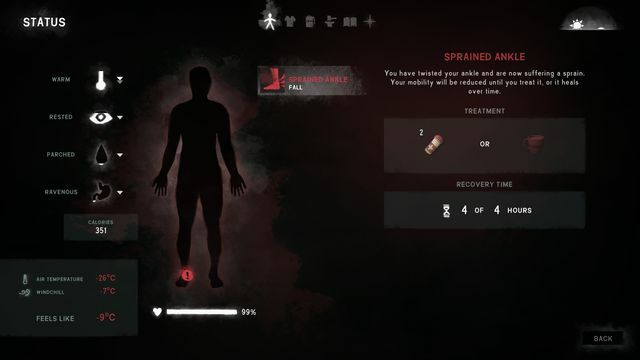 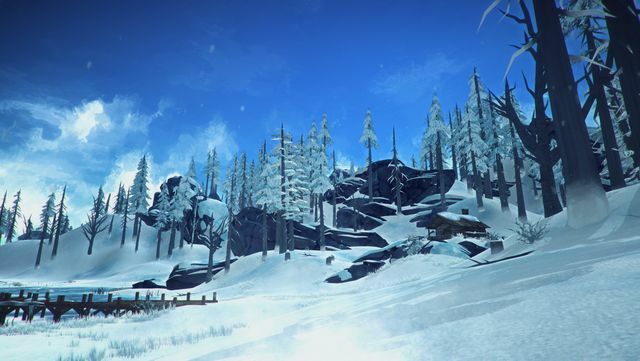 Players engage with the game’s narrative in the episodic Wintermute Story Mode and can try their luck with the open-world permadeath Survival Mode, or complete objectives in the standalone Challenge Modes, all while having to monitor their basic needs (warmth, sleep, food, water), fight afflictions (injuries, diseases), and encounter deadly wildlife. 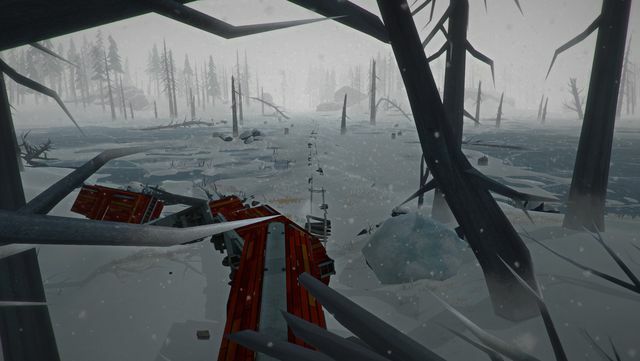 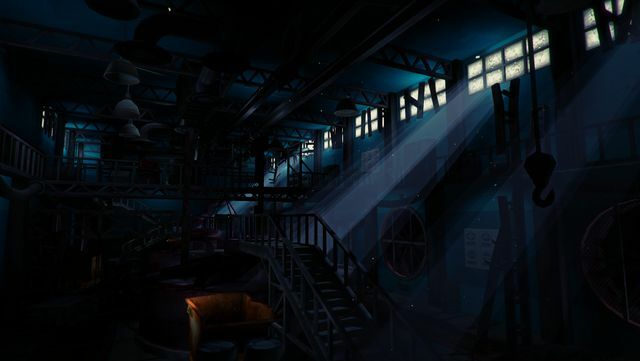 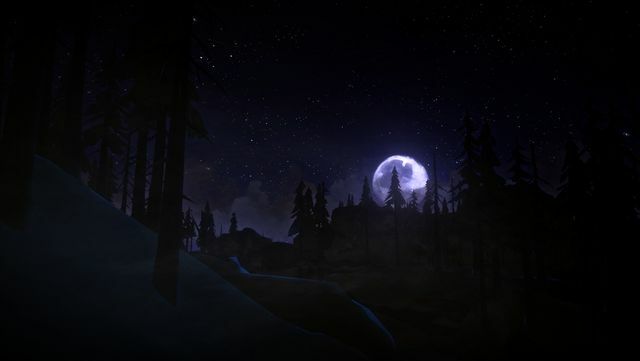 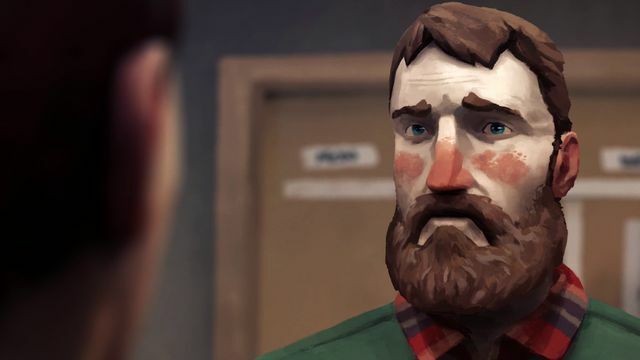 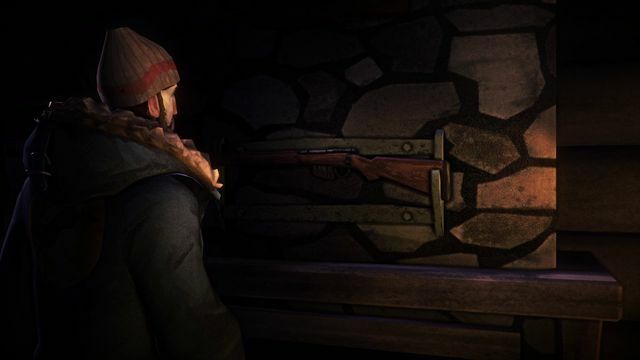 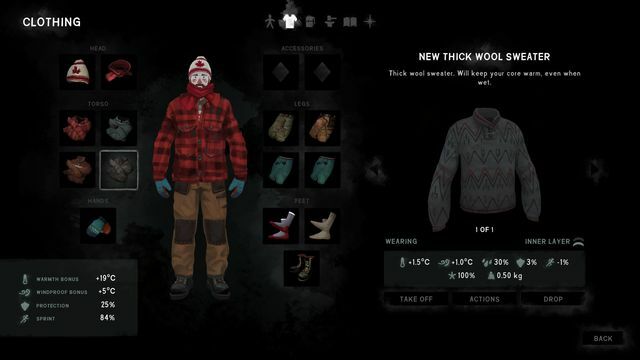 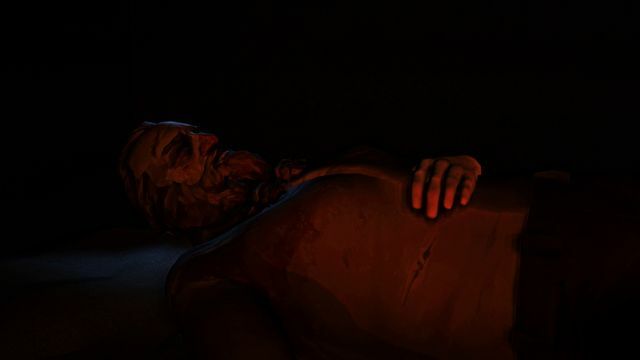 To date, The Long Dark has enjoyed ratings of 90% or above by players across pre-existing platforms, as well as winning 2018 Webby Awards for “Best Writing” and “Best Strategy-Simulation” game. 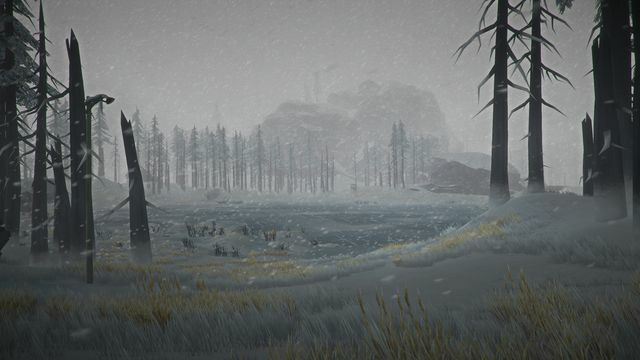 Hinterland has also released details of new content coming later this year, which you can read more about in this developer blog post.